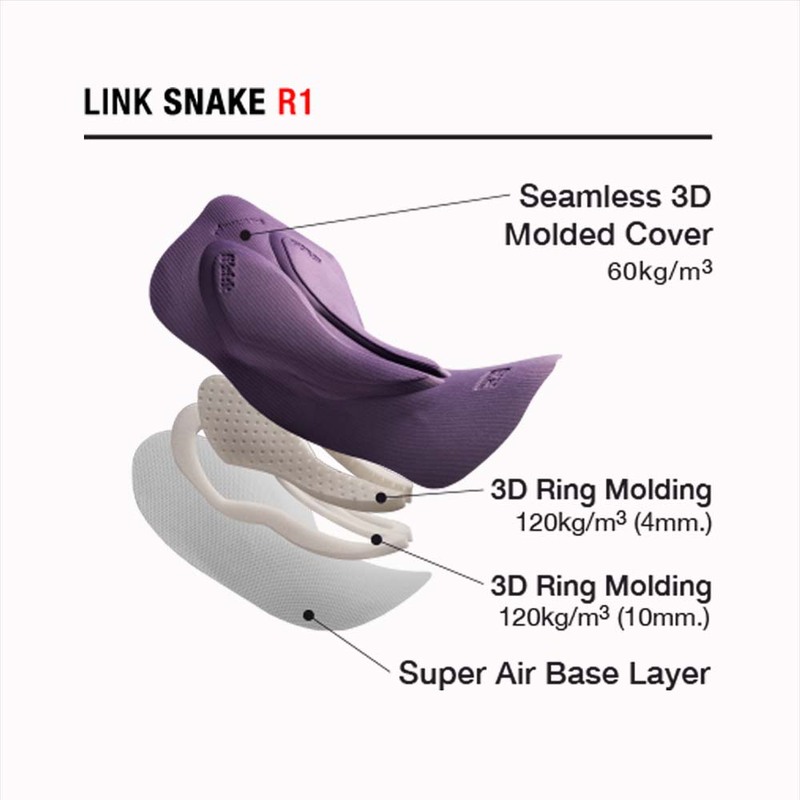 The LINK R1 Snake is extremely lightweight at just 155g. 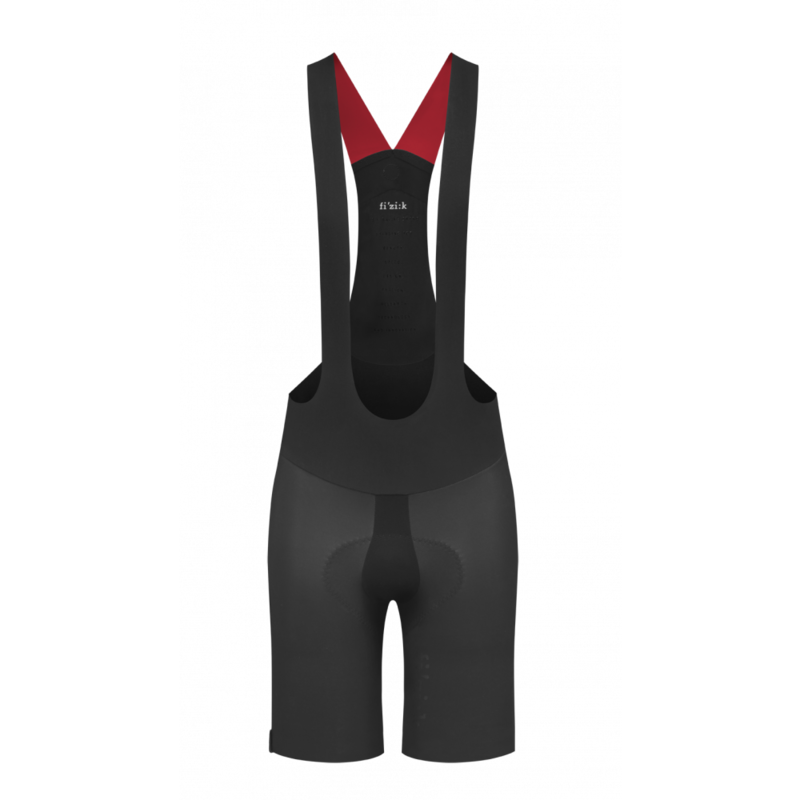 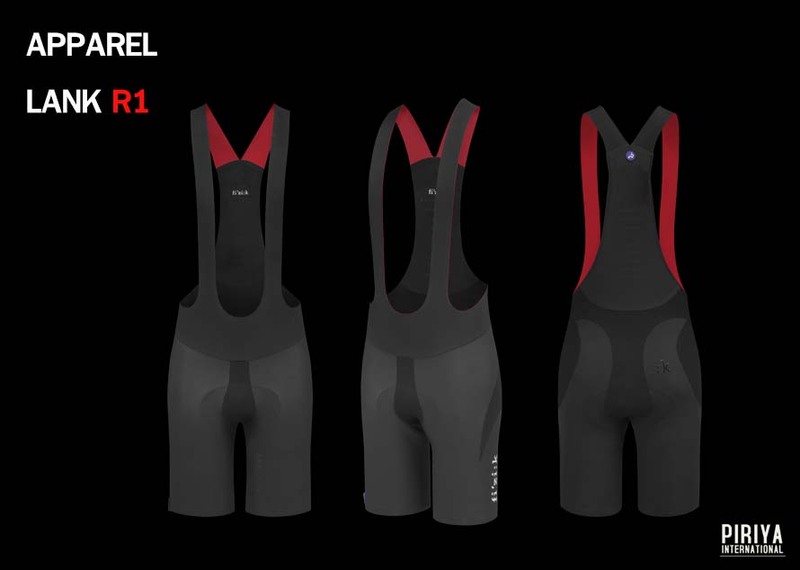 It’s designed and cut for a racing fit, with the quick-drying woven fabric’s ergo-centric pattern supporting the muscles to improve riding experience and performance. 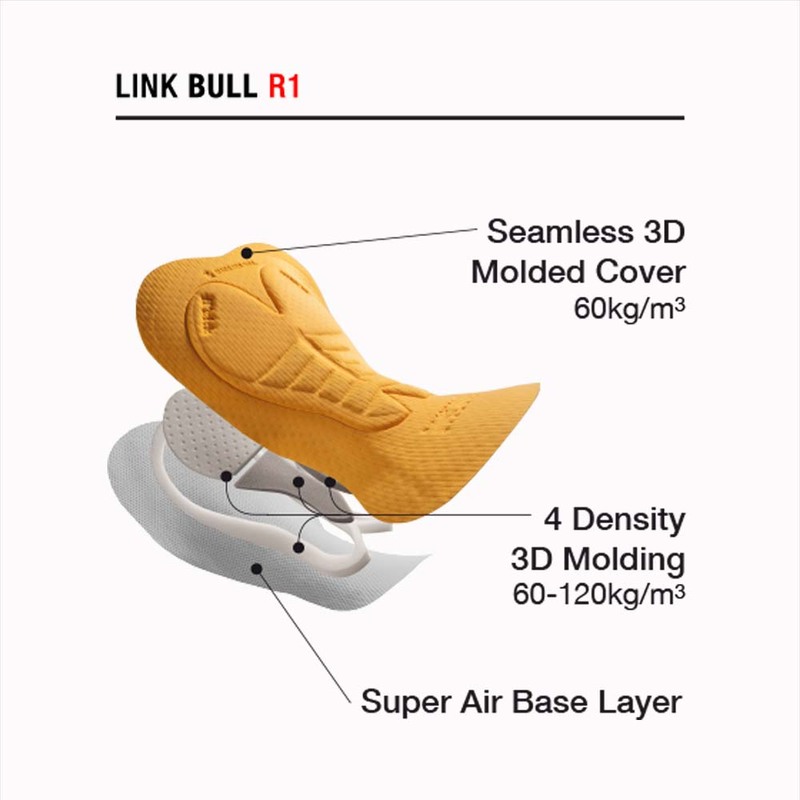 The material’s density, thickness and module force are calibrated to offer the best compression and freedom of movement, with minimal seams for enhanced comfort. 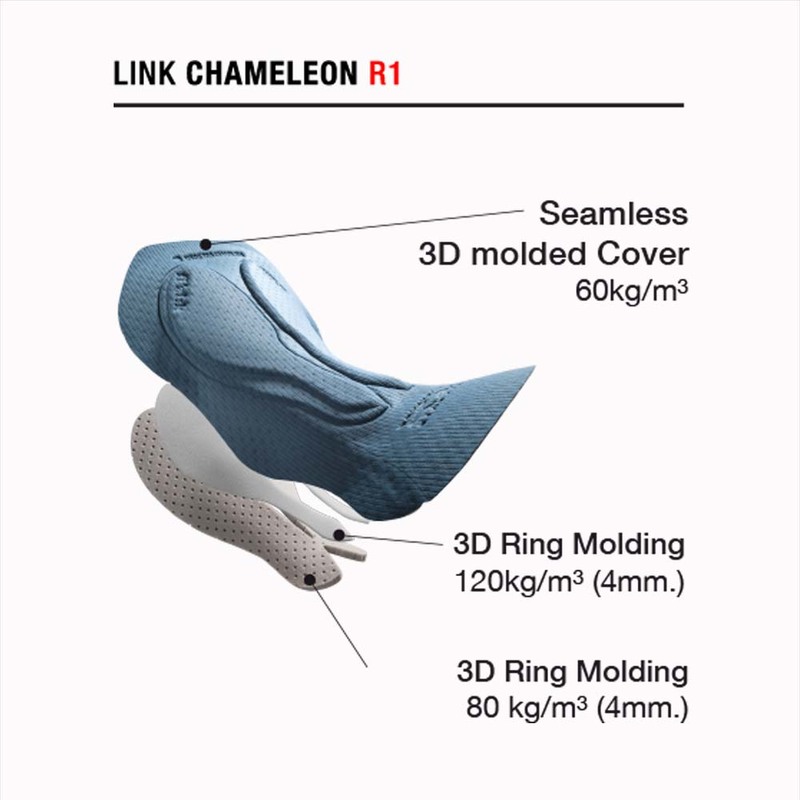 The 3D Molded chamois with seamless padding is shaped to align perfectly with the appropriate fi’zi:k saddle and works in conjunction with the shape and length of the garment that’s calibrated to deliver the best comfort and maximum performance when riding in the position identified by the Spine Concept EVO designation: Snake, Chameleon or Bull. 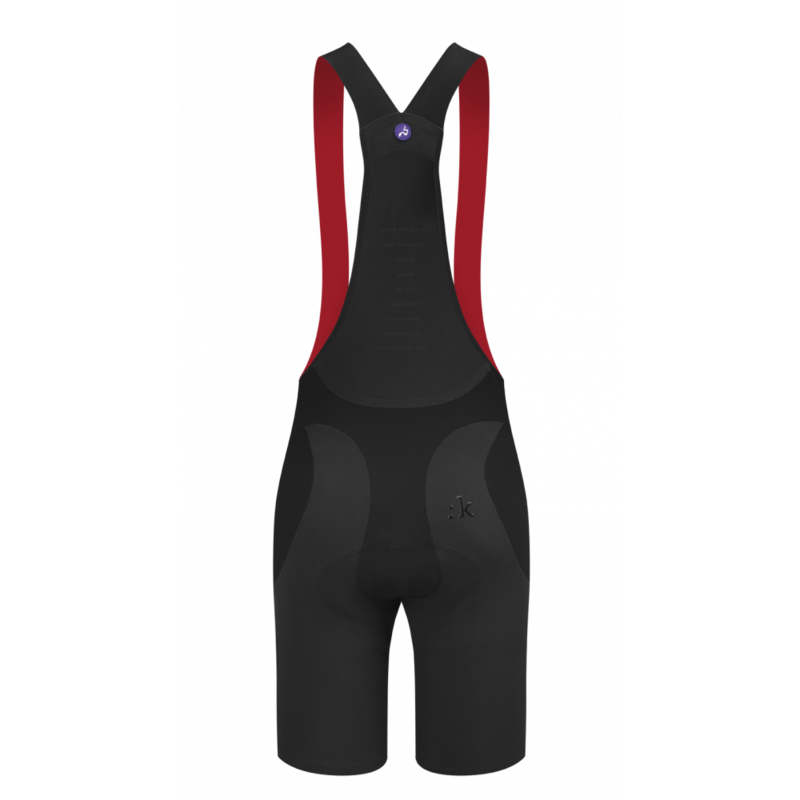 Materials: Lightweight woven fabrics, engineered density and module force for best compression and freedom of movement. 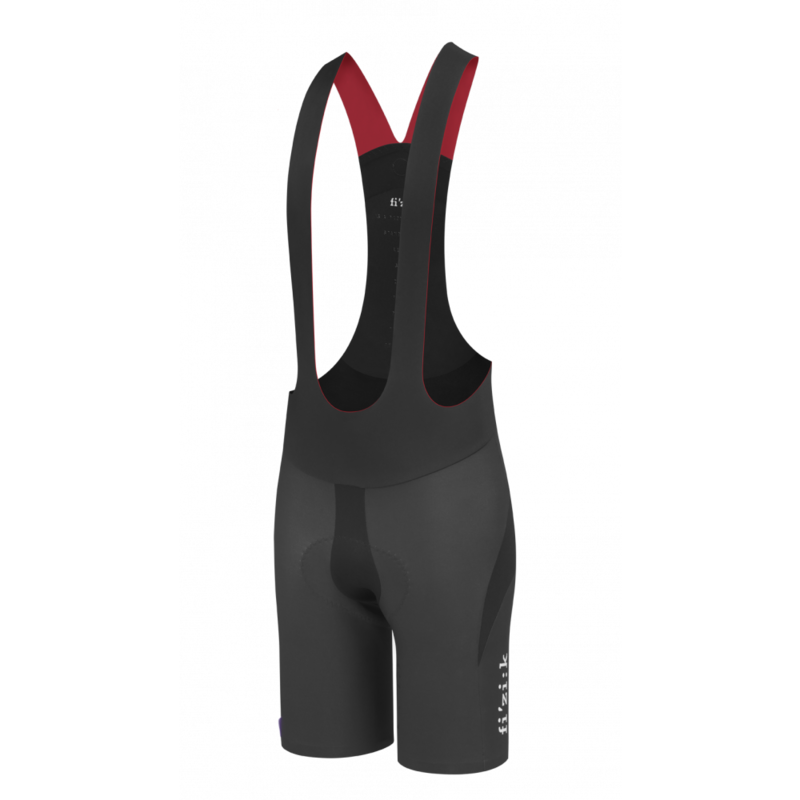 Quick dry, weldedseams.